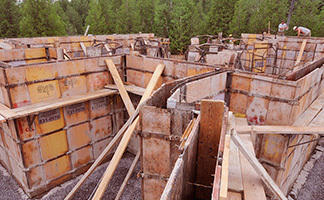 ADBRO Forming Ltd. has been serving the poured concrete foundation requirements of Ottawa area builders since 1988. 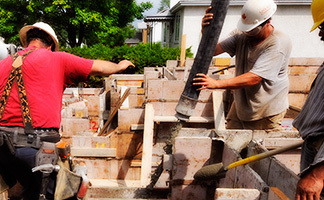 Experts in all aspects of residential, light commercial and agricultural work, ADBRO's skilled tradesmen have hundreds of years of combined experience between them. ADBRO cultivates long term relationships with highly respected local builders, "traditionalists," if you will, who still hold that quality comes before low price. 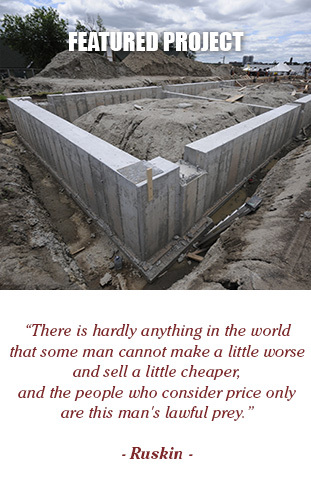 These builders recognize value, and maintain that competitors who tender every subcontract in every home to the lowest bidder are doing a disservice to the buyer. The question remains: How can a builder maintain consistency and quality when every home is constructed using different (ie. the cheapest) sub-trades? ADBRO's forming is by ADBRO's people. Our customers prefer the consistency and long term value that arises from a long term personal relationship between the company's principals. There is no secret to the survival of ADBRO and it's customers through the worst recessions (early 1990's, and 2008-2009) this industry has ever seen. ADBRO Forming Ltd., which is owned and operated by David Brown and wife Terry, has now welcomed the employment of their two sons, making for the possibility of a future third generation to this family owned private business serving customers in and around the Ottawa Valley. 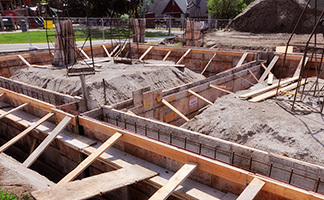 ADBRO has addressed the recent surge in new home construction and renovation, providing foundation construction expertise & advice to renovators, contractors and homeowners. All of our proposals are customized to the client's specific circumstances - no "cookie-cutter" quotations. A significant portion of ADBRO's sales result directly from addition/extension work, and several long-term customers deal exclusively in this segment of the market.